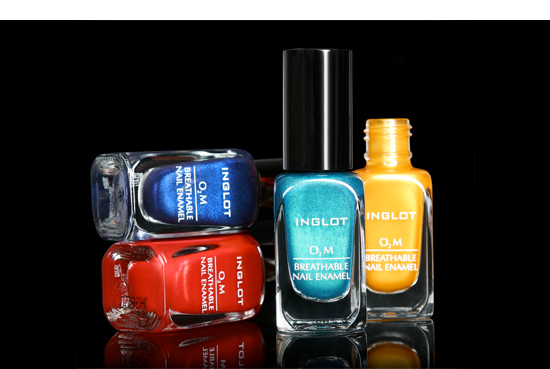 I just called Inglot in Avenues, they do not have the breathable nail polish available yet for sale. Really? Thanks for sharing, I was in the Avenues a couple weeks ago but didn't track down the store. I will have to order it from the states or check out KSA or Dubai. Do you know if the breathable nail polishes are available yet at the Avenues? and if not do you know when they will be? They're available in many colors dear since months ago in Inglot Avenues. I don't know if they got it in the Avenues or not but they have a store there. It might have to be ordered online. Supposedly there are stores in KSA and Dubai as well. 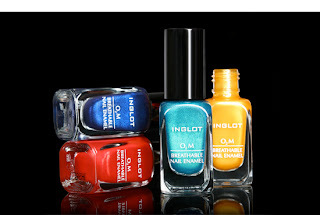 Breathable Nail Polish is available in Avenues ans in many colors since months ago .